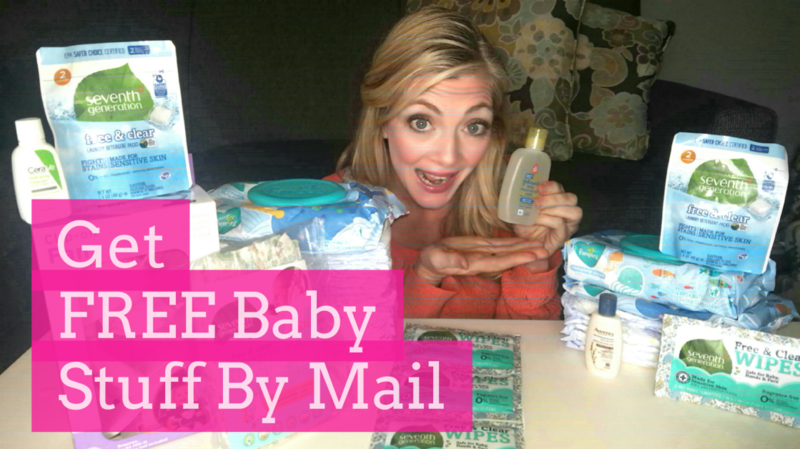 Home » FREEBIES » How To GET FREE Baby SAMPLES! DO NOT FORGET TO SUBSCRIBE to My YouTube Channel [ HERE ] ! [ INSTANT WIN! ] 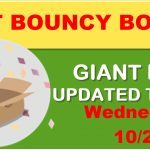 Bouncy BOX LIST = LESS then 500th CHANCE TO WIN!